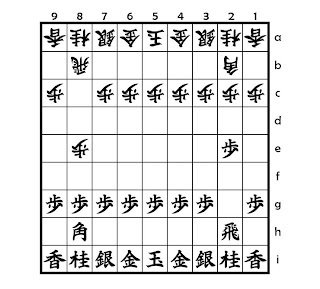 Yamajunn's Shogi opening traps: Aigakari , part 1. 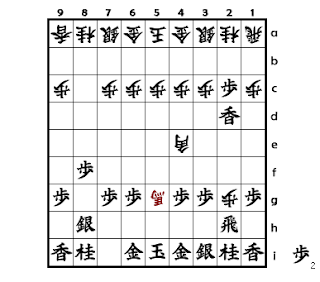 Shogi Opening trap; Aigakari part 1.
" Aigakari " opening starts with both player's pushing Rook's Pawn . When a beginner player sees diagram 1 as black , he might think white's Bishop's head (2c square ) is very weak and easily breakable . But almost all advanced players move "3. G-7h " . Why they don't move " 3. P-2c " ? After diagram 1 , Gote will get a great advantage with moves shown above . There are some variations in the moves . Gote will get advantage . Gote gets a great advantage . Sente gets a great advantage .